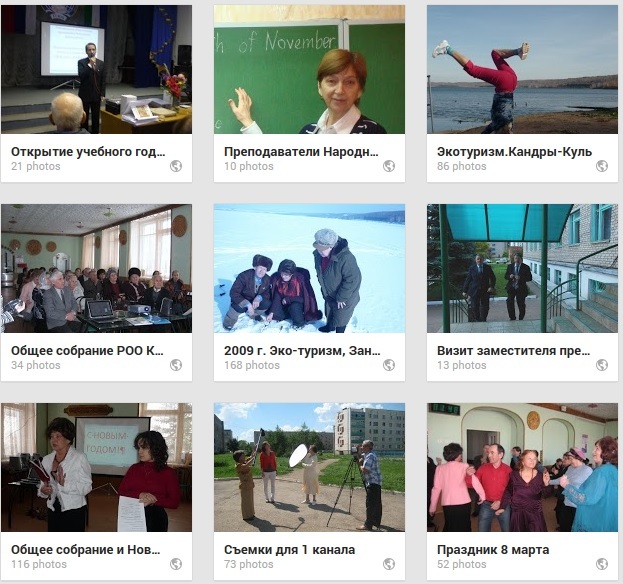 Tuymazy became the first member of the WHO Age-Friendly Cities Network from Russia among 33 other cities of the world. Its way to age-friendliness started from participation in the WHO Global AFC Project in 2006. In 2011 the President of Bashkortostan approved of our initiative. And other 20 municipalities of the Republic joined the project. The Regional Steering Committee was formed in 2012. The committee is comprised of high ranking government officials, NGO representatives, older persons, researchers. The implementation of the project largely relies on the volunteer efforts of Association of Municipalities staff, Ministry of Labour and Organization of Retired Persons “Wisdom Ripening”. As required by the WHO recommendations an Advisory Board has been elected in our municipality as well. Members of the Organization of Retired Persons “Wisdom Ripening” are included into the working groups together with Heads of municipal departments. The development of a citywide action plan is based on the assessment findings in 8 areas of city living:1.Outdoor spaces and buildings 2. Transportation 3. Housing 4. Social participation 5. Respect and social inclusion 6. Civic participation and employment 7. Communication and information 8. Community and health services. Action Plan is aimed at improving the lives of older people and people with disabilities. It is important to monitor the progress against the plan. We hold quarterly meetings of our NGO and local authorities discussing the results of our joint work. We develop a city-wide public awareness campaign and continue creating age-friendly atmosphere not only in our city but in the whole republic. We develop further partnership with Schools, Colleges and other institutions to organize more programmes available to older adults at our U3A and try to involve more older adults in volunteer work. Our national projects, such as “Family Support “, “Accessible Environment”, “Camerton – Coaching”, “Service Centre for the elderly “, “Grannies for Grandchildren” “Pavements”,” Universities of the Third Age”, “Social tourism”, “TV Studio “50+” and others help us in making our city more age- friendly. Age-friendliness has become a core responsibility for all municipal departments. In the end all the citizens will benefit from the participation in the AFC project.